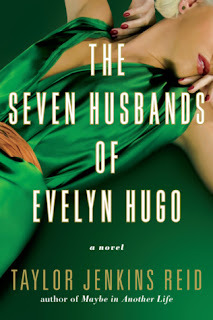 I've heard so much about Taylor Jenkins Reid but I've never read anything she has written until The Seven Husbands of Evelyn Hugo. I am now a HUGE fan and plan to pick up the rest of Reid's books as soon as possible. Evelyn Hugo was such a brilliant character and I couldn't put this novel down. She was beautiful, rich, and everything Hollywood needed her to be, but what did she have to do to get to that point? Who did she have to hurt to get to the top? 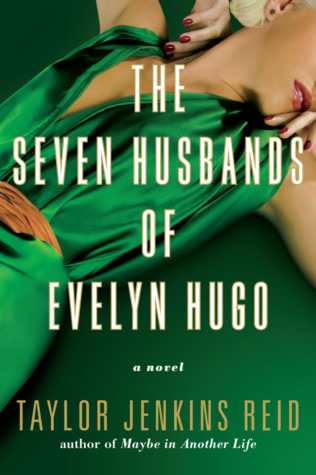 The Seven Husbands of Evelyn Hugo follows Evelyn as she narrates her fabulous life story and all of the terrible things she had to do to get to that point. I absolutely loved the writing style and the characters. Reid's writing was so eloquent and realistic that I felt like I was walking down the red carpet with Evelyn. I was completely drawn into the story and the outcome. I couldn't put the novel down and had to know how it would end. Even though Evelyn did a lot of terrible things to get to the top, I still found myself admiring her ambition. All in all, The Seven Husbands of Evelyn Hugo was a well written and entertaining story about love, friendship and betrayal and the things people do in order to get what they want. It is the perfect summer read and I would highly recommend this novel! A huge thank you to Atria books, NetGalley, and BookSparks for sharing the wonderful world of Evelyn Hugo!